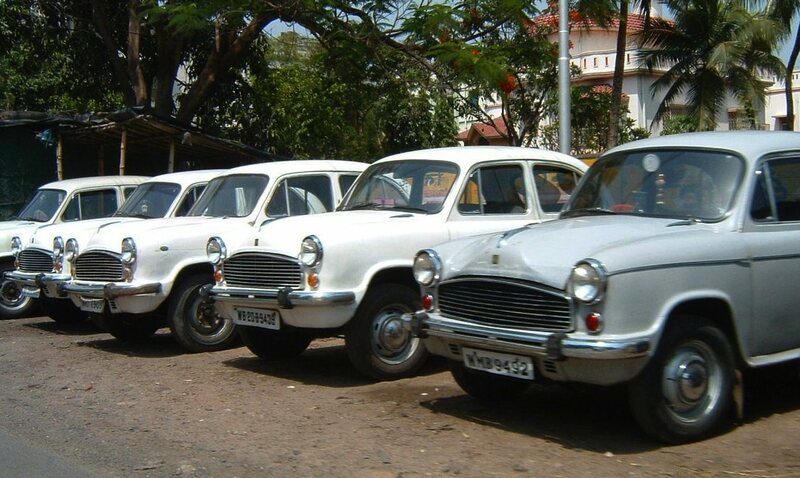 The Hindustan Ambassador, or Amby, is based on the 1956 Morris Oxford III and was launched in India in 1957. Although the Oxford III only lived for three years (1956-1959), the Ambassador was in production for a whopping 56 years from 1958 to 2014 with few modifications. By the time of its discontinuation, it had become the longest car design in continuous production in the world. 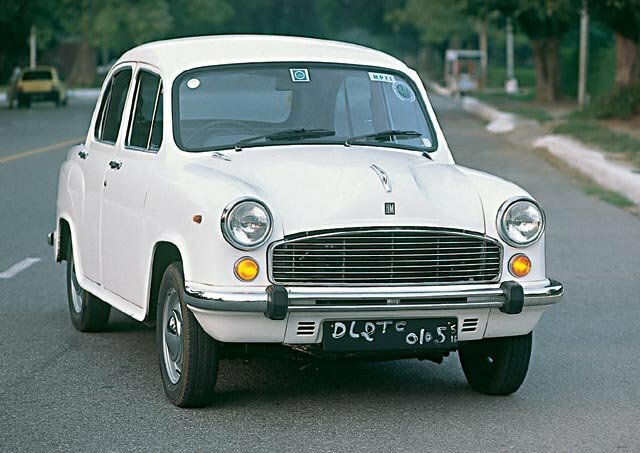 Despite its British origins, the Ambassador is considered the definitive Indian car and is estimated to have been the most popular car in India for over 25 years, from its launch up until 1984. Nearly 4 million units have been produced overall. I couldn’t access any official car sales data for this period so if you have any please get in touch. 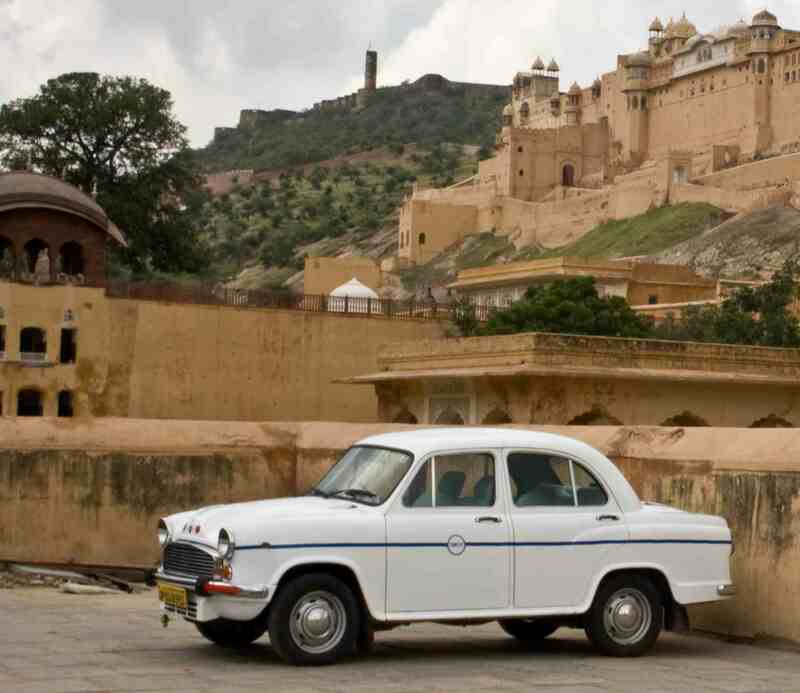 More info on the Hindustan Ambassador here, more pictures below.